The Marriott Courtyard Portland is situated in central downtown Portland; located near the popular Pearl District, Pioneer Square and Willamette Riverfront. 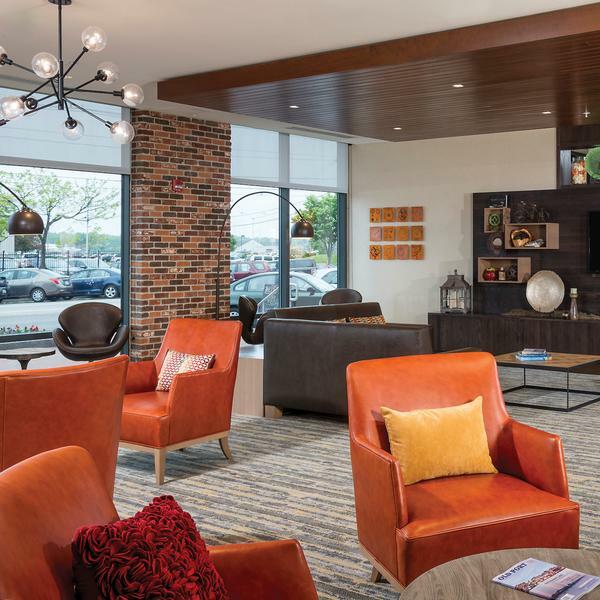 This downtown hotel reflects the distinct beauty of the urban home. The initial design concept nods to the historical aspects of the Portland area, but the designs themselves are contemporary for today’s market. Using organic aspects of design from our Novae collection, we can achieved a positive fusion of these two elements. We created a concept that speaks not only to the past of Portland, but to the present day. 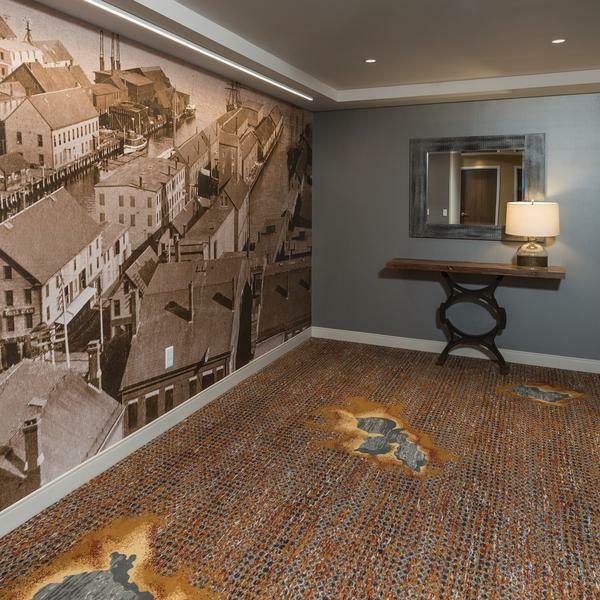 By collaborating with Brintons` designers, we were able to rework an existing organic pattern that would tell one of the many stories of historic Portland. 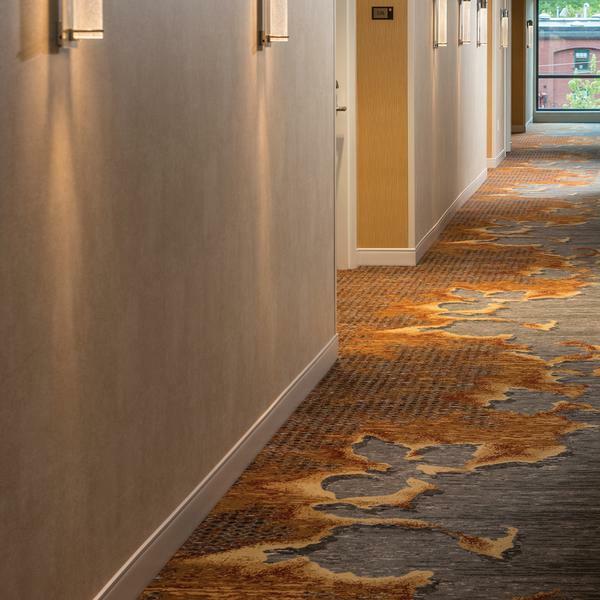 The guestroom corridor carpet represents the historical significance of the 1866 Great Fire from which present day Portland rose and contributes significantly to reaching our design goals on this project. 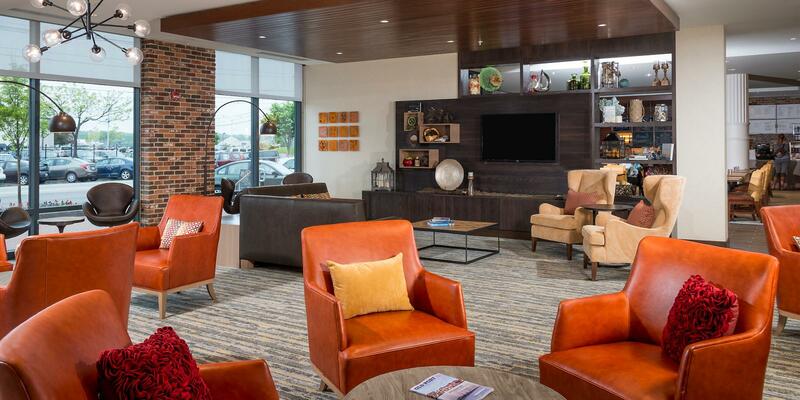 Senior Interior Designer | Group One Partners, LLC.